Walsall and Cannock rockers Dead Agents are back with a polished new single, released this Friday. The former The Ticket Unsigned act are releasing Aimless Careless via all digital media platforms, and will promote it with a Wolverhampton gig on Saturday. "We've tested and performed this single at our recent live performances," said frontman David Foster of the track, which is mixed and mastered at Walsall's VIGO Studios by their own lead guitarist Adam Beddow. "It’s clearly going down impressively with audiences on the live scene and looks to be becoming a regular fan favourite." The track carries a brash yet polished feel as it attacks the big riffs and melodies of classic rock. A big, fist pounding chorus allows for a full-on guitar meltdown after the steady build of the verses. 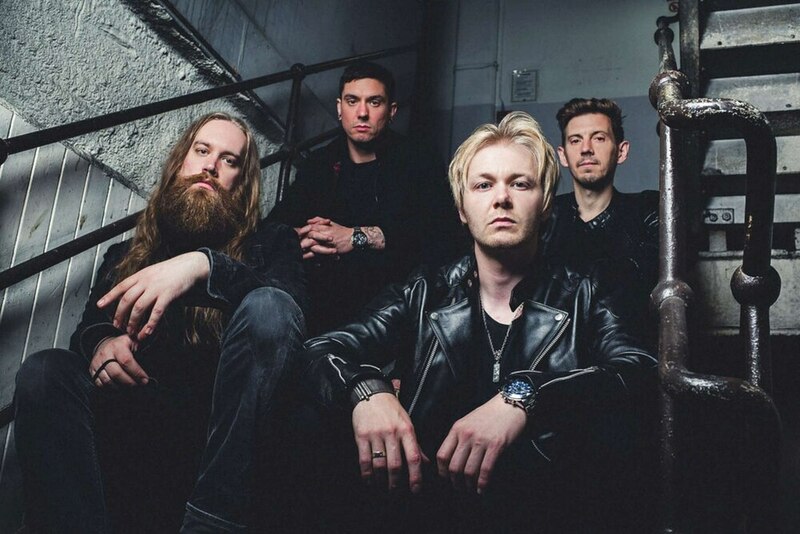 Aimless Careless follows in the footsteps of their debut self-titled EP last year, and they are hoping it "is another landmark in the Dead Agents story to bolster our growing reputation". "This is just a slice of what the band have been busy creating and will be releasing in 2019," Foster adds. It's been a good year so far for the four-piece. Dead Agents have been nominated at this year’s Birmingham Music Awards in the Best Video category for the accompaniment to previous single Haters. The awards are due to take place on May 16 at The Mill in Digbeth. Before then, to promote the single Dead Agents will be rocking out at Wolverhampton's The Giffard Arms on Saturday. They follow that up with shows at Birmingham's The Flapper on April 14 and at the Second City's The Sunflower Lounge on April 19.